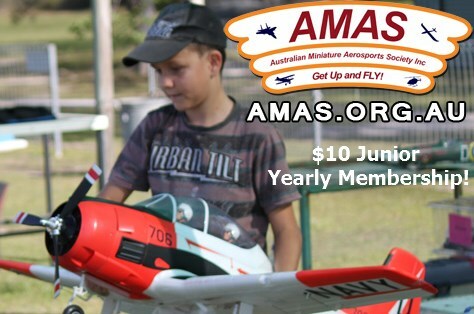 Welcome to the AMAS Inc. - Australian Miniature Aerosports Society Inc. Welcome to the AMAS Inc. THE ONLY DRONE AND MODEL AIRCRAFT ASSOCIATION THAT HAS DIRECT MEMBERSHIP JUST "CLICK-JOIN and PAY NOW" WITH CREDIT CARD OR BPAY. "IT'S SO EASY." 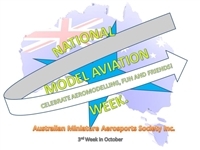 The Australian Miniature Aerosport Society, with a 100% Safety record, is a leading national aero-modeling organisation and an authority for model aviation in Australia. The Civil Aviation Safety Authority is the overarching regulator. You can join (insurance component is included!) the AMAS directly as an individual or directly as a club and we cater for all aspects of model aviation. If you are interested in getting into aero-modeling, are thinking about setting up a club or are an existing club looking for the best for your members contact us today. * Affordable membership $45 annually July1-June 30.Pro-rata rates apply. Juniors are now $10 flat rate! * Recognised with the CASA including FPV (CASA Instrument can be found here) and other agreements. So what are you waiting for…come join us at the AMAS and get up and fly! And remember: "Safety is no accident". CIVIL AVIATION SAFETY AUTHORITY MESSAGE REGARDING 'DRONES'. Getting a drone for Christmas/birthday? Have fun, but fly responsibly. CASA: Know the Rules brochure. Would you like to do a knowledge quiz? Try one here. The Civil Aviation Safety Authority has created a 'drone' information internet page found here. The CASA also has a mobile device application providing guidance: 'Can I fly there'. 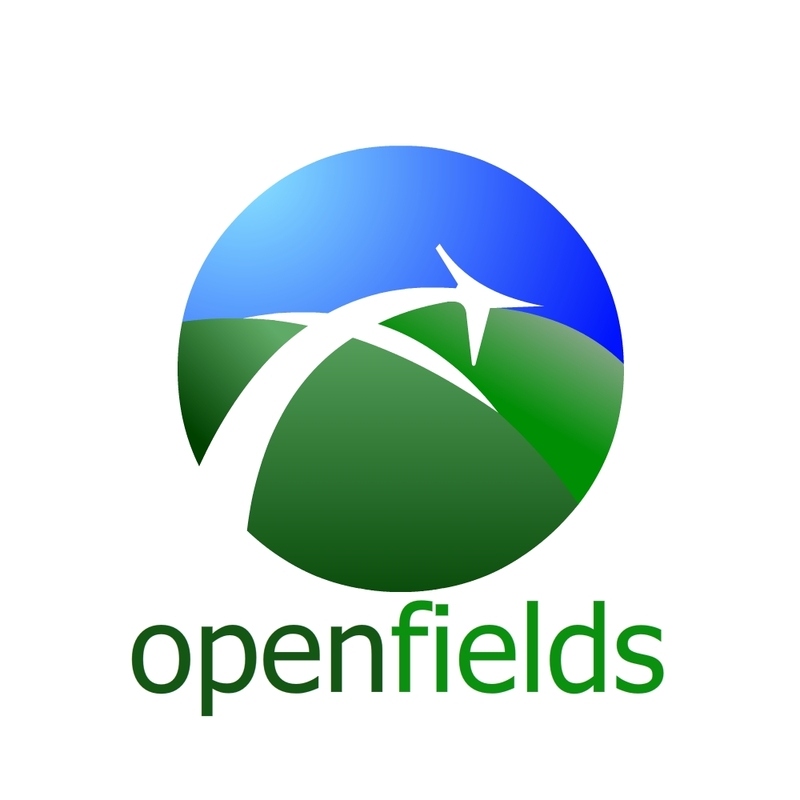 Would you like to learn about information on the safety rules that apply to drones? Then have a look at the CASA webpage here. Also, have you encountered unsafe drone operation. The Civil Aviation Safety Authority provide an avenue for complaint which can be found here. STOP PRESS! JUNIOR MEMBER FEES REDUCED!! Need an 'app' to review your membership details, financial history, ratings and endorsements( which can be done via the login tab on the AMAS Inc website). You can even use the app to indicate your membership status to visiting clubs etc. The Australian Miniature Aerosports Society Inc acknowledges the traditional owners of country throughout Australia and pays respects to them and their cultures, and to elders, past, present and future.